A team from Japan has made an important discovery about our solar system. Using small telescopes they have detected the missing link in planetary formation - smaller sized objects deep in the depths of the solar system. 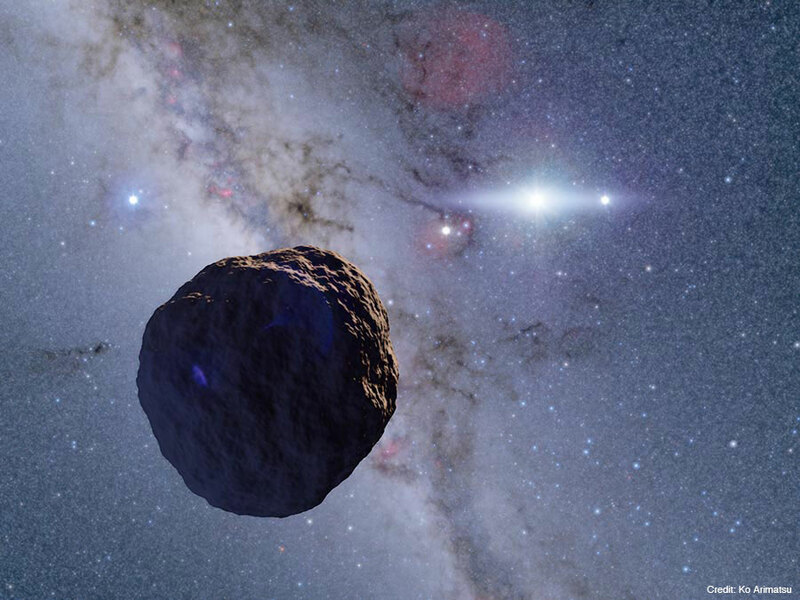 Predicted for 70 years they were finally found when they passed in front of distant stars blocking out their light in what astronomers call occultations. Predicted for 70 years they were finally found. Artist’s impression of the newly discovered object. I am always amazed at how much we do not know about our own backyard, the solar system.